Do You Want To Convert PSD To HTML? Optimised images Load Faster in Web Pages. We work our best for 100% responsive for mobile size in HTML. Our developer test for most modern browsers for easily Support. Easy to combine with CMS of your choice including Drupal and many more. Our codes is easy to understand and give you good result for webpages. Frontend frameworks usually consist of a package made up of a structure and more. 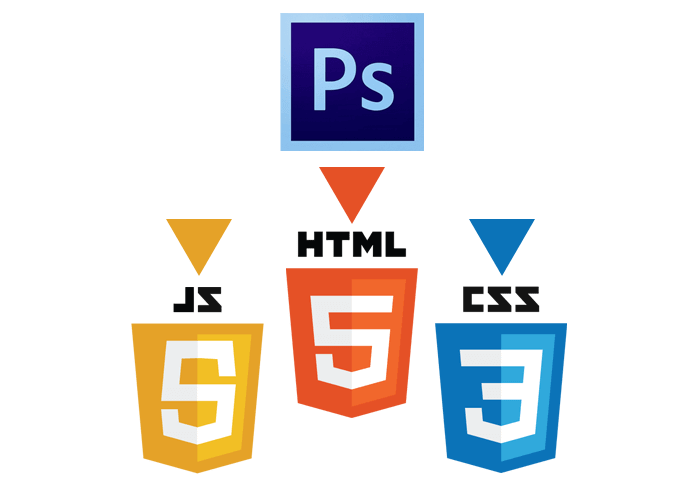 Why to choose Pulse Infotech as your PSD to HTML Conversion Company?